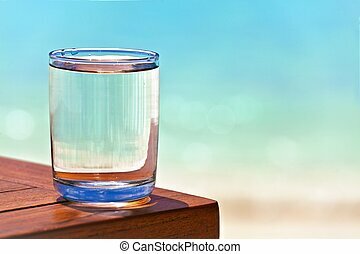 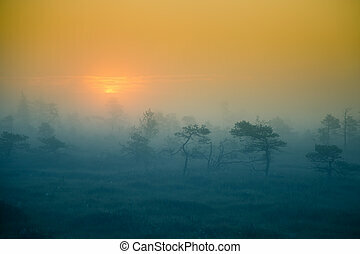 People in the country of a rising sun. 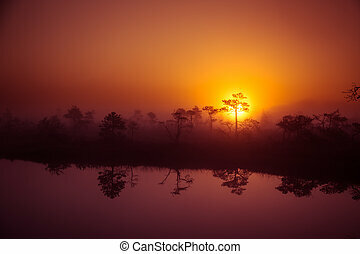 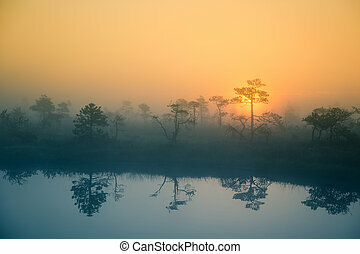 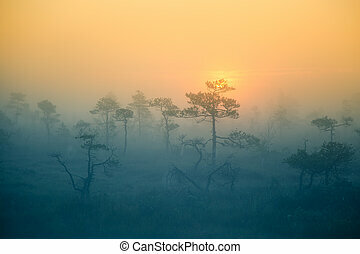 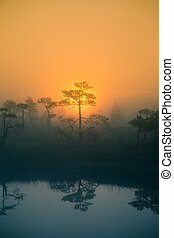 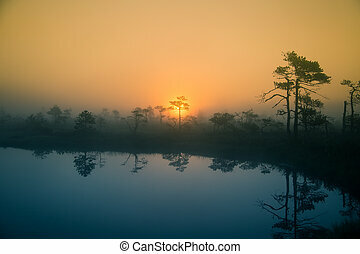 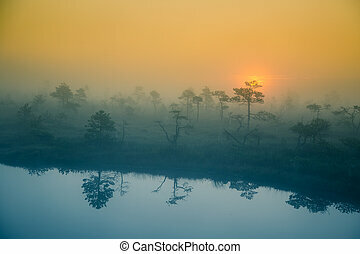 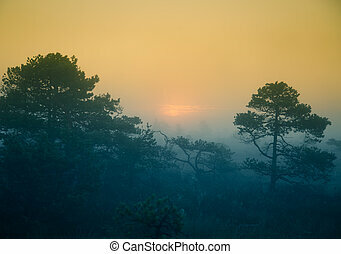 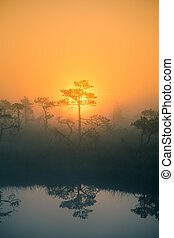 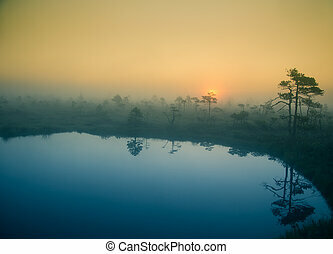 A beautiful, dreamy morning scenery of sun rising in a misty swamp. 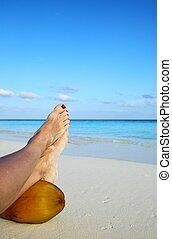 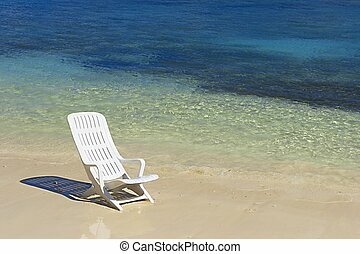 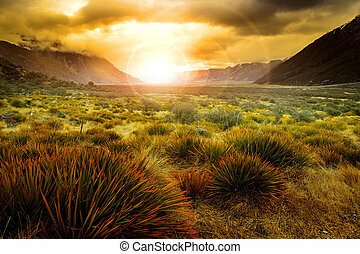 Artistic, colorful landscape photo. 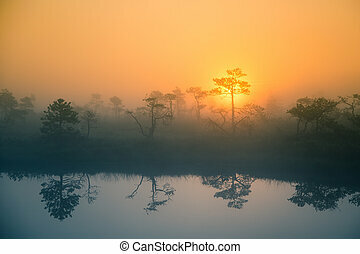 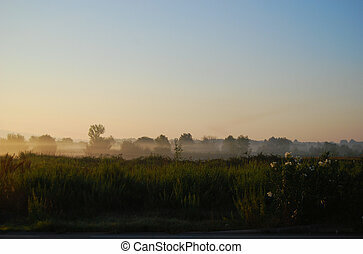 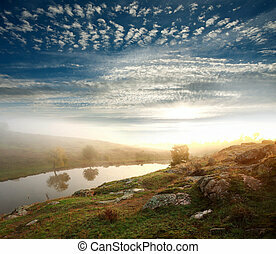 A beautiful, dreamy morning scenery of sun rising above a misty marsh. 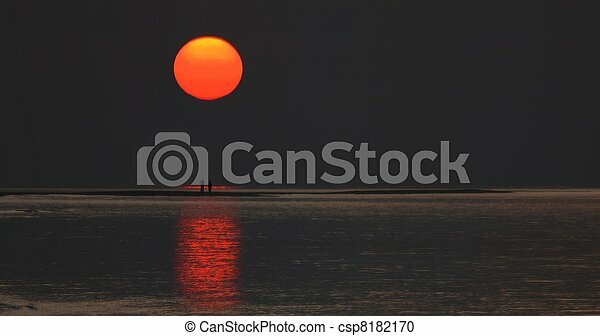 Colorful, artistic look. 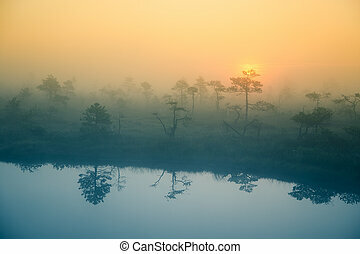 Vibrant swamp landscape in North Europe.